BUY YOUR NEXT CAR WITH US! We take pride in our work to give you exceptional service. Browse through the vast selection of our I&E vehicles that have recently been added to our inventory. A&W is conveniently located right off route 17M in Goshen, NY at 2558 Rt 17M. 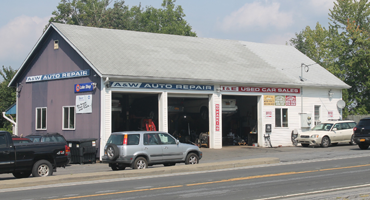 Schedule an appointment for your automotive repair needs at 845-294-0676 today. Our top-notch certified mechanics will diagnose the issue with your vehicle and fix it right the first time. Rest easily knowing your vehicle is in good care. 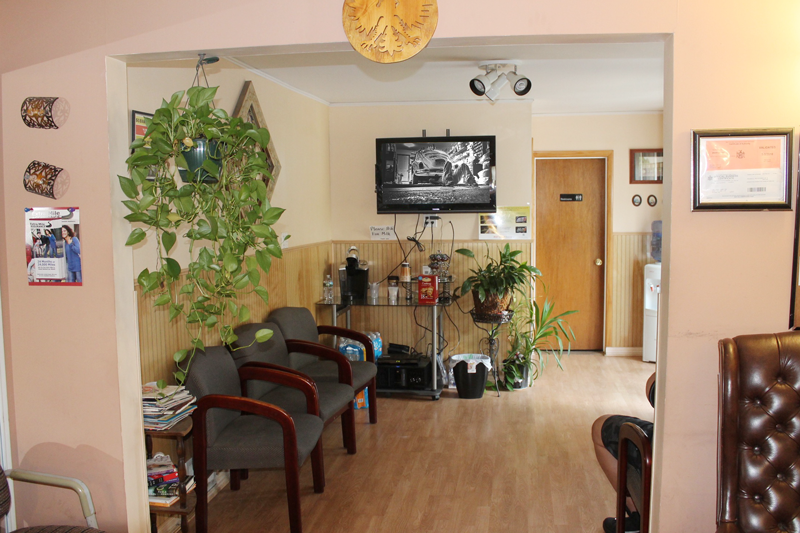 Grab a cup of coffee or tea, check out what’s on tv, or catch up on your latest book as you wait comfortably in our spacious seating area. We professionally diagnose your vehicle to accurately pinpoint the challenge with your vehicle to repair correctly on our first attempt. Your satisfaction is guaranteed. We work hard to diagnose the issue with your vehicle then our expert mechanics repair your vehicle so we can get you back on the road happy and safe. We care for your vehicle as if it were our very own. 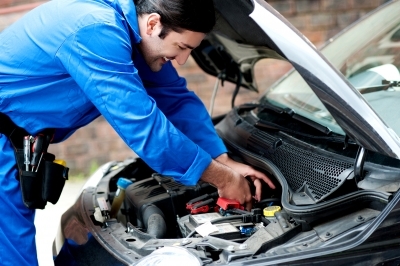 Rest assured that your automobile is in excellent hands of our expert mechanics and well taken care of. Bring your vehicle to A&W for your next oil change. 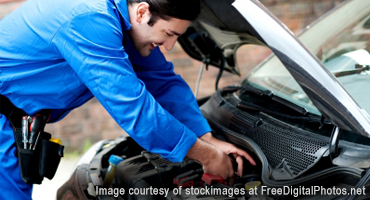 We change your oil, filter, check fluids, and do a general check of your vehicle. Great local shop. They are highly competent and competitively priced, especially when compared to the dealer. While they specialize in Subaru, they are fully qualified in all makes, foreign and domestic. I have trusted them to successfully do everything from oil changes to engine and transmission swaps, and everything in between. I highly recommend this shop.Bruce D.
A & W is a great place to take a Suburu, and perhaps other brands as well. I know they are Experts in Suburu repair, reasonably priced and very ethical. I have taken my Forester there many times and received excellent diagnostics and service. Waldek, the proprietor is a genius at diagnostics and enjoys explaining all the details and reasons why a certain problem has occurred and what they had to do to fix it. I always trust them to know more than even the local Suburu dealers, and have never had a problem they didn’t take care of quickly and professionally.Barry H.
A&W has been one of the best shops that I have ever taken my car to. Waldek is very thorough and explains everything that needs to get done. A&W was able to diagnose and repair a faulty valve in one of my cylinders when the Subaru dealership in Westchester had all but given up and wanted to replace my engine, of course I was well past my warranty and it would’ve could me thousands. Glad I found A&W.Brendan H.
Great honest mechanics that are also Subaru specialists. It’s the only place that I take my cars. SAVE $5 Off My Next Oil Change! Sign me up for the A&W list of promotions and receive $5 off your next oil change! Just subscribe here by adding your name, email address, and the number “5” in the Message field and we’ll send you a code to bring with you on your next visit.